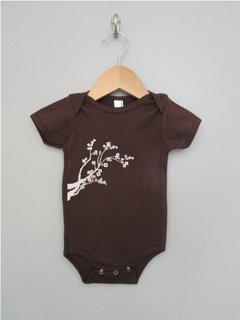 This adorable bodysuit and kid t-shirt is part of our Japanese inspired prints. Brown is not available in 2T, 4T and 6T short-sleeve. Please order accordingly.